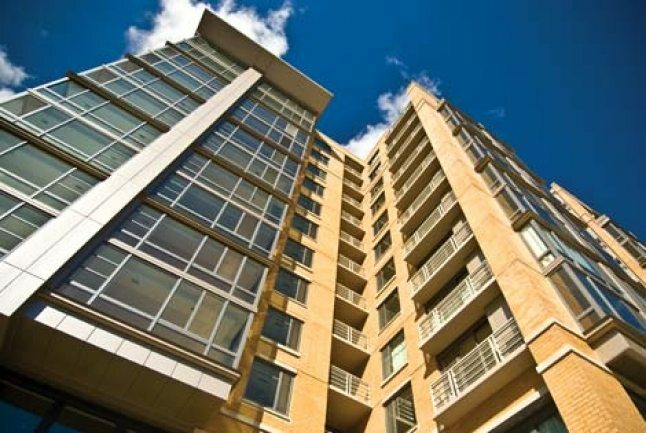 Throughout November, Life At The Top tracked luxury condo sales in the Capital Region. 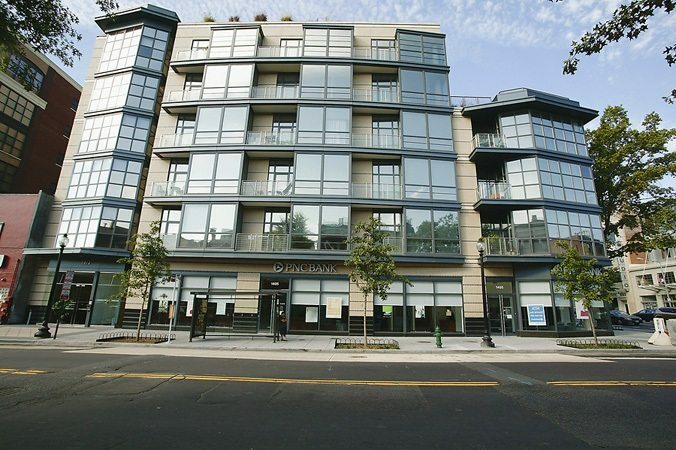 Interesting developments included renewed activity in Logan Circle where Cooper Lewis had its first sale in 19 months. Meanwhile two other buildings had their first sales in 15 months — Lot 33 in Adams Morgan and City Overlook in U Street Corridor. At this writing there are no properties are available at City Vista at this time, so it will probably be awhile before the building matches its recent sales records. An “It” Building in Mount Vernon Triangle with high demand, five units were sold in November after six units were sold in October. 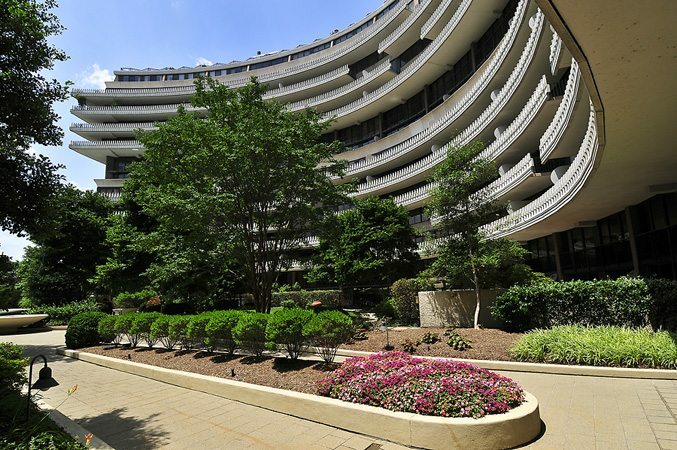 Leading the market was a 3-bedroom 3-bath at The Watergate in Foggy Bottom. The combined units 604/605 boasted 3,250 SF. Listed at $2,950,000, the closing price was $2,700,000. 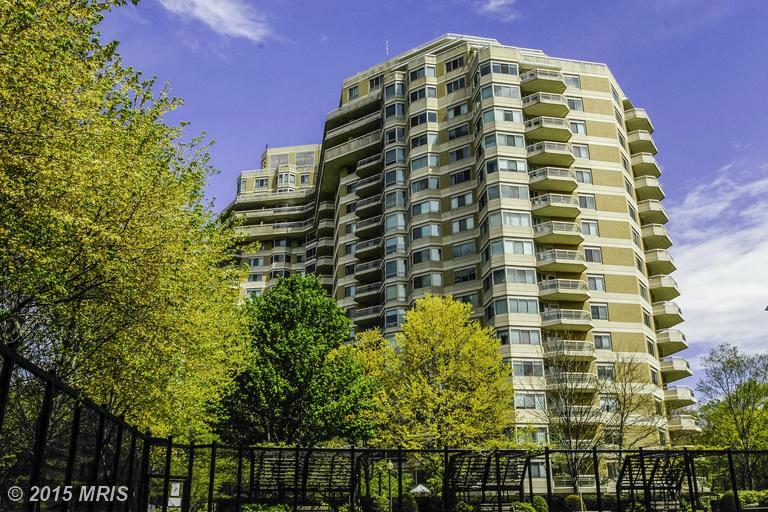 Up in Bethesda, Unit 301 at The Edgemoor at Arlington sold for $1,775,000. With 2 bedrooms and 2-and-a-half baths, the floorplan measured 2,594 SF. City Center in Mount Vernon Triangle was home to a mini-bidding war. Unit 712 sold for $1,370,000, which was $30,000 over list for the 2-bedroom, 2-and-a-half bath residence. 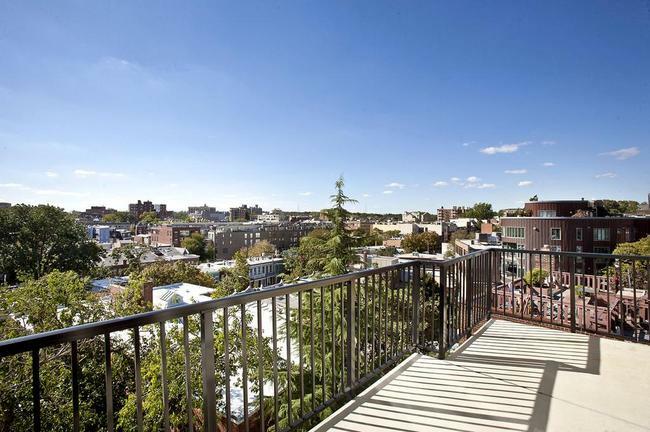 Listed at $1,089,000, Unit 214 at Meridian Crescent in Adams Morgan sold for $1,214,215 or 111.50% above list. With its first sale in 19 months, the Cooper Lewis Unit 501 was a full-price sale at $1,200,000. The 2-bedroom 2-bath property sold for $1,019.54 per SF. Top New Listing — Unit #1607 at Somerset House. It’s Somerset House 2 in Friendship Heights if you’re seeking a perfect property in a fabulous location: 2 Bedrooms, 2 Full Baths, 1 Partial Bath, 2,856 Square Feet. See for yourself.